Certainly very hard to stalk in close for this shot. You may never get a chance like this. ps. First time I've tried adding a photo so hope it shows up well. redbang, veitnamcam, Bryan and 7 others like this. Am I the only retard that kept looking for the bird ignoring the car? 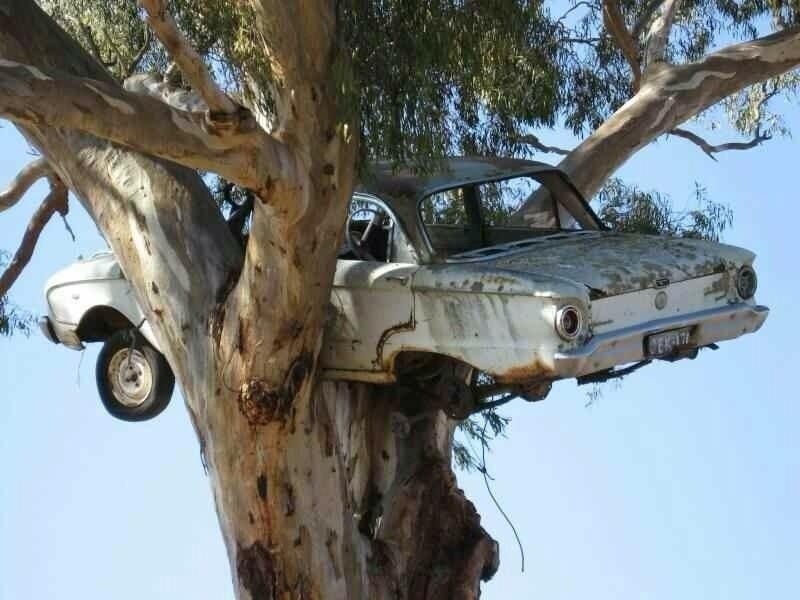 Nahhhhh ha ha ha Best place for that car it's not gonna fail up there !! 2doors too many too bother with that ??? Really bad axle tramp ??? Gibo and Grey Kiwi like this. Ah so you owned this once? Yea but mine was actually a 460 block bored 40 thou with a 429 crank. Has it laid an egg yet? Anyone reloading Falcon Club Hulls?